Born in Milan in 1941, he graduated in architecture at the Polytechnic. He worked on the construction and interior design of houses and civic buildings in Milan, Bologna, Novara, Chieti and Formentera. In... Read more 1991 he started to collaborate with Alias, for which he designed the armchair young lady, following by the stool young boy in 1993 and sofa in 2000. From 1997 he has been giving lectures on lighting design at the Domus Academy and the Polytechnic in Milan, where he lives and works. Rizzatto has designed for Arteluce, Artemide, Alias, Cassina Danese, Fiam, Lensvelt, Molteni, Montina, Kartell, Knoll, Poltrona Frau, Thonet, Segis, Serralunga. 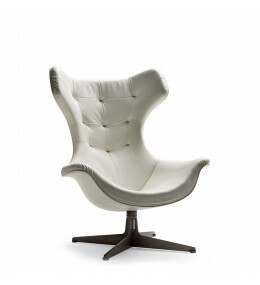 Regina II Armchair is a contemporary swivel bergere seating solution with matching footrest. 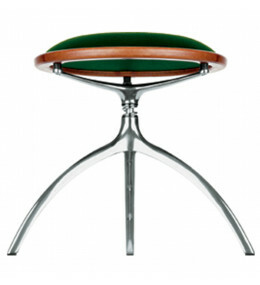 Young Boy Swivel Stool is part of the same collection as the Young Lady Chair and Tree Side Table. 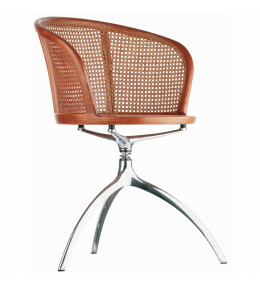 Young Lady Chair features a swivel easy chair structure with interchangeable seat in Viennese cane. 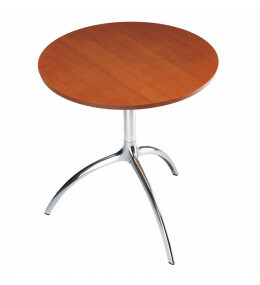 Tree Tables available in various heights, fixed or height adjustable, suitable as coffee or cafe tables. Flexus Sofa 912 series armchair and two and three-seater sofa. 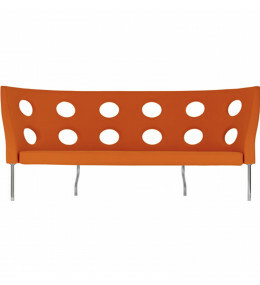 Features iconic high backrest with holes.